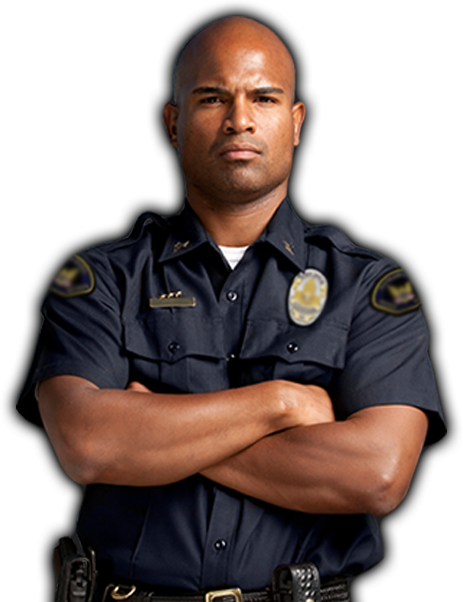 With over 65 years combined experience from the United States Military Intelligent command, Homeland Security, Private Security Industry and Law Enforcement, along with being a fully licensed, and insured Private Security. GE4S, Corp. is a trusted name in the industry. Our talented team of professionals is dedicated to serving our client’s needs and we will gladly consult, advise, and work with you until we establish a customized security program that suits all of your specifications. GE4S, Corp. wants a long-term relationship with our employees. There are numerous positions opportunities in multiple locations for committed and qualified individuals. We can list many examples of success stories among employees who began as security officers, but worked their way into other parts of the organization.